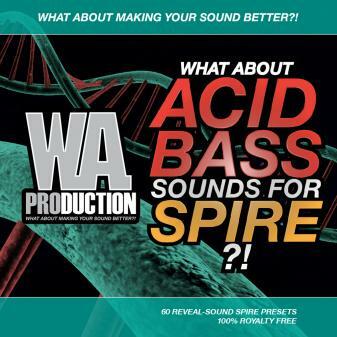 'What About: Acid Bass Sounds For Spire' from W.A. 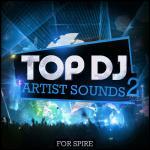 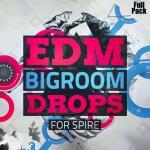 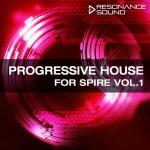 Production contains 60 fat Acid Bass presets for Reveal-Sounds Spire VST. 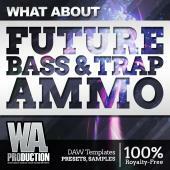 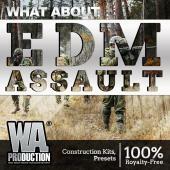 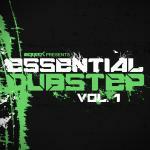 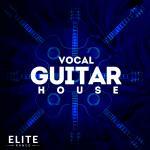 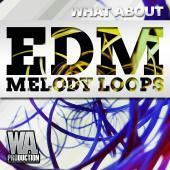 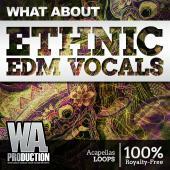 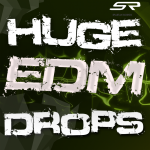 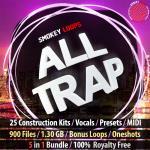 These sounds are designed for EDM, but they are also useful in other genres such as Dubstep and Trap. 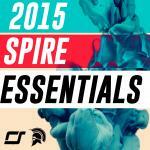 Create your own chart-topping Acid banger with this incredible new soundset. 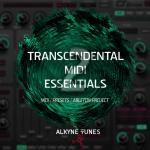 Every single preset has its own unique sound and can be radically altered by adjusting the filter cutoff.